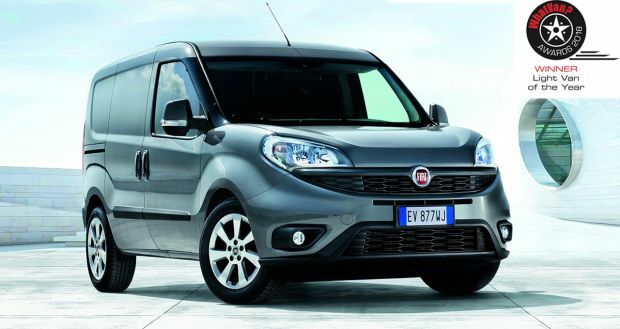 The Fiat Professional best-seller has been leading the sector for six generations. Today, three motorhomes out of four sold in Europe are Ducato-based, and in the last ten years more than 500.000 families enjoy ther holidays on a Ducato based Motorhome. Not by chance, it has been awarded “Best Motorhome Base” for eleven years. Ducato is the “Leader in Freedom”. Its customer-centred focus is clearly affirmed through a vast range of services, developed with Mopar, to deliver outdoor tourism without a care in the world. The particularity of the plant is in its being able to make vehicles “tailor made” for each customer needs. One could even say that there is a specific Ducato for everyone. The combination of bodies, engines, transmissions and liveries means that over 13,000 different versions are offered. The selection is a comprehensive and highly appreciated one. 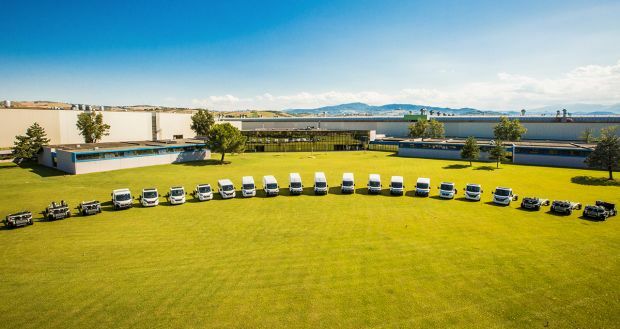 Over 3 million Ducato have been made since 1981 for the widest array of uses, each of which has its own specific priorities. Low running costs are paramount for goods, while comfort is the key for passengers. Flexibility is important for conversions and high quality and level of detail and customization are decisive for motorhome bases, which amounted to approximately 55 per cent of the entire Ducato production in 2017. 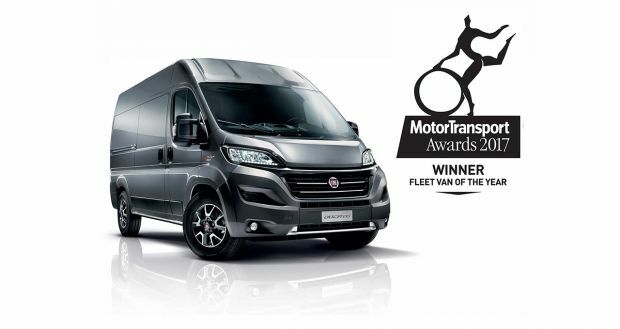 These standards are evidently fulfilled by Ducato, which this year for the eleventh time was chosen by the readers of the prestigious German magazine Promobil as “Best Motorhome Base”, thus reasserting its leadership in the motorhome sector. Today, three out of four motorhomes sold in Europe are Ducato-based and the last ten year more than 500.000 families enjoy their holidays on a Ducagto based motorhome. This leadership reflects the capabilities of the Fiat Professional best-seller for driving the motorhome-product evolution, anticipating the needs of users from the very beginning. For instance, the first Ducato motorhome base implemented many substantial technological improvements capable of adapting to the needs of recreational vehicles. The first was front-wheel drive and transverse engine to clear usable room behind the cab. From generation to generation, each Ducato has introduced innovations aimed at improving recreational vehicles in terms transformability for converters and in terms of usability for camper van users. Not by chance, the Ducato motorhome base has constantly evolved by teaming up with the most important European converters, offering over time special, lower and lighter chassis, wider track, cut and consolidated roof cab, squared shape designed to the exploited in a wider range of ways and, in general, an excellent proportion of volumes and a very favourable ratio between mechanical dimensions and usable space. Ducato has always offered modularity, driveability and versatility, features which – in brief – have ruled its success together with constant innovations smart solutions aimed at improving the quality of life on-board, such as swivelling seats “captain chairs”. In addition to indicating trends, market data are pointing to a new identification of customers who enjoy the lifestyle, values and opportunities offered by recreational vehicles. The approach of motorome users is that of true travellers not simple tourists. Motorhome users are free to set off whenever they want to their preferred destination. Emotions, freedom and flexibility are the secrets of the success of outdoor holidays. What is more, Fiat Professional is dedicated to continuously developing the best-selling motorhome base in Europe alongside increasingly more advanced services to be constantly by the customers’ side. The Call Centre, which guarantees professional, non-stop and high-quality service, is the feather in the cap of Customer Care. Fiat Professional can boast a pioneering approach also in the services area. They were the first to launch a toll-free number specifically for motorhomes back in 2007. Today, ten years later, customers who purchase a Ducato-based motorhome step into a world of services designed to accompany them throughout their holidays which is ready to intervene at any time, also simply for tourist information. 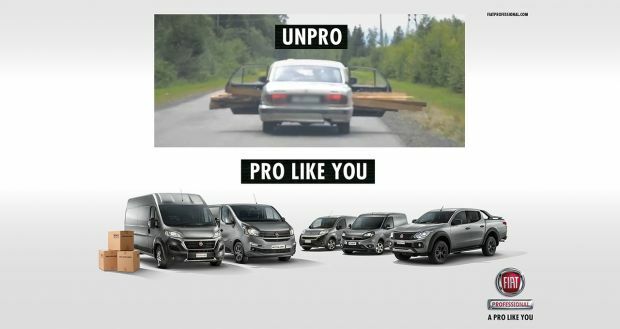 The excellence of products and services means flexibility and freedom to motorome users and this is why Fiat Professional is “Leader in Freedom”. “Leader in Freedom” is a concept that conveys a precise meaning. Freedom is the promise to Customers that Fiat Professional will be on hand with a solution to any problem they may encounter during their holidays. Leader points to the fact that the brand offers a unique, unrivalled series of special services for the motorhome world. Since 2003, a team of professionals has been taking care of motorhome customers and their needs. Over time, the team has expanded, improved and updated their skills to be even closer to customers and their needs. The ability to listen to customers – which starts in the Customer Care Centre and continues in the Fiat Professional workshops – means being able to respond efficiently to current needs, but also to anticipate them. The service concept extends from product assistance to caring for customers on holiday by keeping in touch with them. Fiat Professional Call Centre in 51 countries across Europe replies to calls made to the toll-free number dedicated to motorhome users 24 hours a day, seven days a week. Twenty Brand Ambassadors quickly solve all types of problems and call the Fiat Professional technical departments if needed. The promise of peace of mind that Fiat Professional offers to customers also includes Mopar® Vehicle Protection “Maximum Care” Camper allowing them to extend the warranty also for mechanical and electrical components in addition to roadside assistance for up to five years. From this year, the offer can be subscribed within 12 months from the first registration of the vehicle. The two key notions to be used to speak about Fiat Professional products and services are “constant improvement” and “specialisation”. These two concepts are inspiring also the progress of the brand in communications and in creating connections with end customers, that are Recreational Vehicles buyers. Marketing positioning has been perfected and developed over the past years. The focus of communications shifted from describing the uniqueness of products and services to a more complete approach. Fiat Professional is “Leader in Freedom” because product and service excellence guarantees the maximum flexibility and freedom to users. Its positioning has been consolidated through activities and actions which are consistent across all contacts with customers, from the ten international Recreational Vehicles shows that the brand attends every year to communications on major media and advertising in ten different countries across Europe. Now a journey starts with the new “Fiat Professional for Recreational Vehicles” logo. 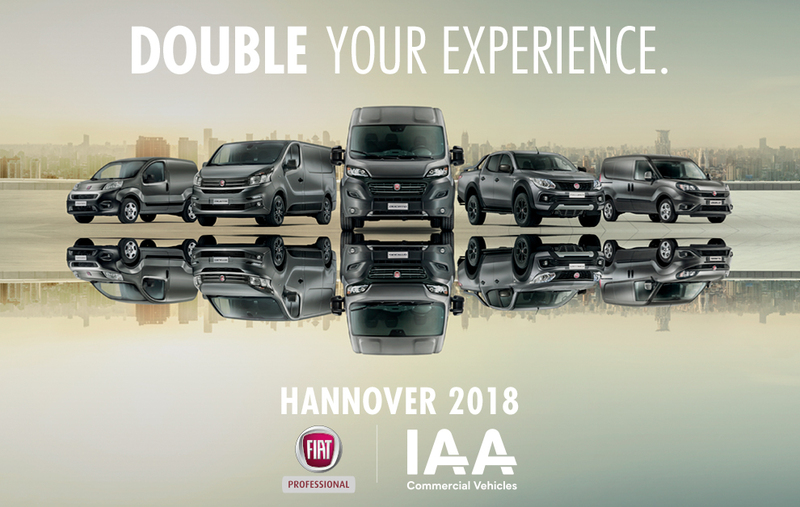 Both visually and in the wording, the RV business adds its specialisation – the nature as a dedicated organisation – to the Fiat Professional brand. The new identity will be revealed to customers during the next shows starting from Düsseldorf in August. 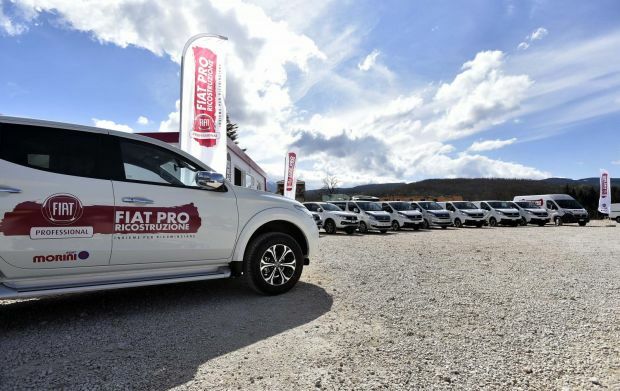 Fiat Professional will be showing its true nature of leader in the recreational vehicle sector by means of a communication project aimed at creating a brand in a brand.